How Did Lobster Get So Expensive? Lobster wasn’t always that ridiculously priced, posh menu item you only order when work is paying. In the 19th century, cats used to dine on lobster. Back then, cats weren’t coveted even more than they are today, and lobsters used to be considered garbage meat only fit for cat food. This, according to an interesting infographic put together by Vouchercloud, digs into how public perception affects value. Back in the cat food days, cans of lobster sold for just $0.11 per pound. By comparison, Boston baked beans were selling for $0.53, and they certainly weren’t caviar. 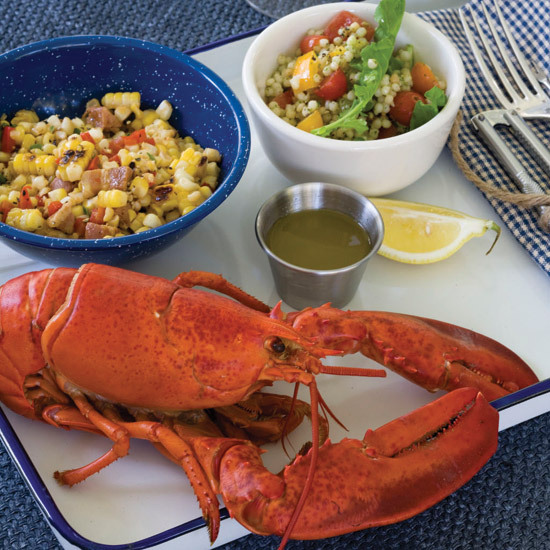 It wasn’t until luxury rail travel started serving it in dining cars when traveling through landlocked areas that lobster was rebranded toward the end of the century and began to become people food. By the 1920s, overfishing reduced supply and lobster finally became fit for the fancy Great Gatsby crowd—though, as you can see, it still had a ways to go to become as pricey as it is today. Currently, lobster is nearly $8 per pound, and poor kitty just doesn’t eat like he used to. Neither do prisoners, who were served lobster back in the 17th century. Man, talk about being way ahead on the foodie trends. Check out the full infographic here.